With so much of information floating around in the internet about weight loss and fat loss, and with just too many companies pushing to sell their pills and products making all empty promises, it is easy to get lost in finding the right weight loss plan to help you achieve the body of your dreams by burning the extra fats and inches. The most important fact that you need to bear in mind before choosing any plan to get to good shape is this. You should understand the difference between fat loss and weight loss. Reduction in weight can be brought out by means of actually burning the fat and also by making you lose water weight and muscle weight (muscle is 85% water). This right weight loss plan to follow should be focused on helping you get rid of pure fat from your body so that you can get rid of your flab and fat deposits from your body parts. In this way, your weight loss (and fat loss) will be permanent. There are just too many programs that scream out loud making empty promises and claims like "get rid of 10 pounds in a week", "5 pounds in 2 days", etc. You need to be warned of these systems as they can be harmful to your body as it just drains out the water weight and muscle weight and not an ounce of that will be fat. And you will gain back all the weight that you had lost the moment you come out of the diet. This will greatly hinder the body's metabolism and make fat burning harder. By now I hope you understand that it is fat loss that you need to focus on. Fat takes time for accumulating and conversely, takes time for burning up too. But by following the right diet plan coupled with simple exercise routine, you can set your self to lose as much as 2 lbs of pure fat every week. Don't bother about the weight as the water weight will keep fluctuating. As long as you are losing fat and losing those extra inches week after week till you reach your ideal shape, you are on the right track for permanent weight loss. 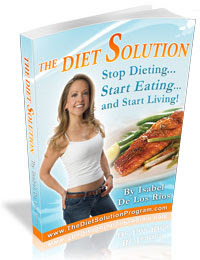 The recommended diet plan should be easy to follow and very accommodating to your current lifestyle. Crash diets do not work as they slow down the metabolism. Diet rich in fruits and vegetables, fiber and lean protein could increase the metabolism rate. Exercise should be a part of any weight loss plan as it burns the calories and increases the metabolism rate. It could be simple cardio workouts like walking, jogging, swimming etc. Combining weight training with low weights and increased repetitions will also build the muscle, which will melt the fat away. 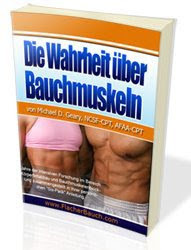 Now that you understand what it takes to lose fat, all you need is a clear defined blueprint that exactly holds you by your hand and tells you what to do to make you lose all your excessive fat and unwanted flab from the body and put you on course to attain your ideal dreamed of body in quick time. 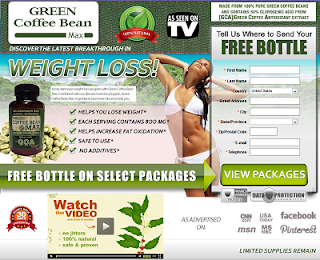 Lose Your Weight Loss Motivation Quickly? What is a Weight Loss Diet Journal? What is an Effective Weight Loss Program?